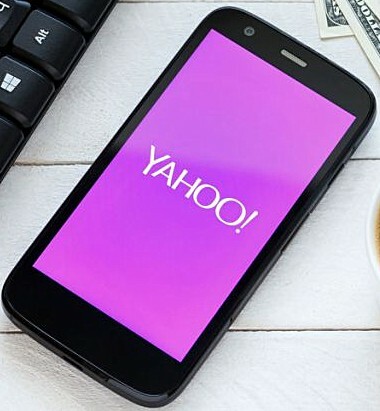 Yahoo has started rolling out a new update to its Mail app on Android and iOS that brings along a slew of new features, including the ability to preview documents and disable swiping. The update also includes a new home screen widget as well as different levels of inbox spacing. The updated app now lets you preview attached documents, so that you can quickly take a look at the attachment without waiting for it to download, something which effectively saves you time as well as space and data. Also included is the ability to turn off the swipe to delete functionality, so that yo don't end up deleting emails accidentally. Moving on, the update also brings along a new home screen widget that shows the unread message count for all your accounts and mailboxes. You now also have the option to choose from five different levels of inbox spacing, ranging from super-dense (no avatars, no message snippet) to super-expanded (several lines of message snippet). Aside from these common features, the update also includes some platform specific functionalities. 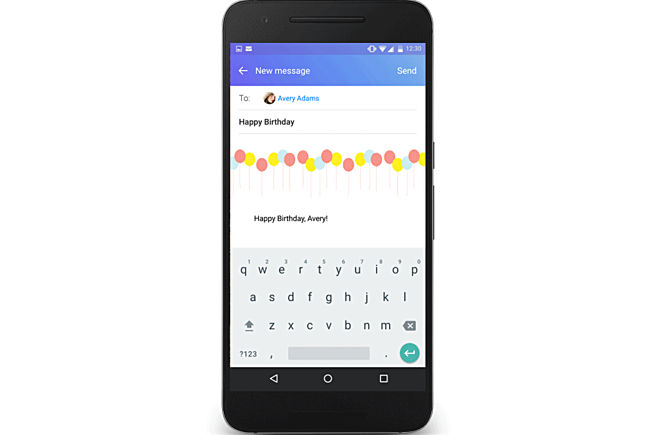 For example, Mail on iOS gets undo send and contact improvements, while the Android app now boasts of Stationery themes (shown below). Head to the Source link below to learn more about the update. The only thing I'd need it to do is NOT pull news in the background. If I wanted a news app, I'd install one. Tried it, had huge ads scrolling across the top. Uninstalled.